Getting stuffed up and being unable to smell any fragrances due to allergies is no fun. And during that time, I kept trying to get fleeting sniffs of La Fille de Berlin in the hopes that my sense of smell had come back. Finally, I can say today that I can–indeed–smell with no allergy yuckiness getting in the way. 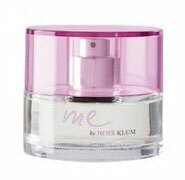 In Bottle: Peppery, dusty rose with a hint of dirt, like someone dropped a bouquet of very aromatic roses in a mud puddle. Applied: I know the above description doesn’t make it sound too great, but it’s actually a rather fascinating experience. I get a lot of pepper from this and rose tends to amplify in my nose anyway. So La Fille de Berlin feels like two strong notes or rose and pepper battling it out with each other and I have to say, I think the rose is winning. The scent changes very little from my first impression of it, to the midstage where as I wait a while and start to pay attention to it, the musk or as I like to call it, “that muddy smell” comes up a bit more. La Fille de Berlin is certainly an interesting trip, I was delighted when my sense of smell started to clear past the rose and I could get a bit of something else, but I wouldn’t say this fragrance appealed to me. Extra: La Fille de Berlin was released in 2013, and translated into English means, “The Girl from Berlin”. Design: Designed similarly to most other Serge Lutens bottles, the packaging is beautiful, simple and elegant. I have always been a fan of the Serge Lutens’ packaging looks. Notes: Rose, violet, pepper, musk. The rose and peppery kick aren’t really what I’m after so I feel fairly neutral to this in that I don’t love it or dislike it. I had been intrigued by mostly the name without having read about any of its notes. 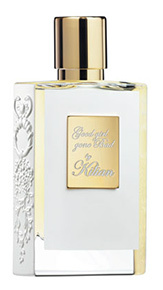 Reviewed in This Post: La Fille de Berlin, 2013, Eau de Parfum. 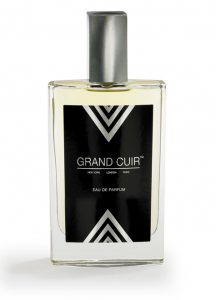 Ambre Gris by Balmain was one of the first perfumes I ever reviewed for this blog. Back then I was still in my “Oh gosh! Fruits and flowers are so good!” phase. I’ve since grown a bit in terms of taste (or at least I like to think I did) and while I still love my flowers, my clean smells, and my fruits I’ve also warmed to Ambre Gris enough to be excited about La Mome rolling out of my sampler box for a try. In Bottle: Roses, violets and an undercurrent of amber. Applied: A flash of sweet raspberry that opens the fragrance under a fruity, sweet pretense. The rose is quick to fall in and I’m glad for that because I think I’ve had my fill of raspberry for a while. The rose has a lovely soft and classic affect mixing beautifully with an amber note that sweetens and warms the fragrance. I get violets the longer I wear this, giving the fragrance a bit of dusty appeal like I’m wearing a fine fragrance and just dusted myself down with some violet powder. This reminds me of fancy windows for some reason. Windows with intricate little patterns in the glass. Windows that lead to an exquisite sitting room. It’s deceptively simple because this is a much more complex scent than the seemingly easygoing violet, rose and amber mixture. 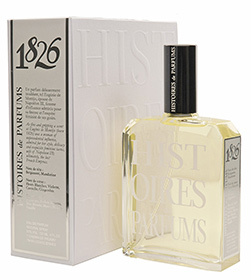 Extra: A little bit of research yielded an explanation for the naming convention of this fragrance. La Mome means “The Kid” which is a dedication to Edit Piaf. Design: I love the design of this bottle. Balmain does very well with its packaging. The juice, the color of the juice, down to the materials and the style of the bottle, and the weight of the whole thing are meticulous. I love everything about it, up to and including the little tassels. 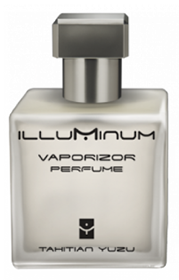 Notes: Pink pepper, raspberry, freesia, rose, violet, myrrh, iris, opoponax, amber, musk. Sometime I should sit down and take a good sidelong stare at how my tastes in fragrance have changed over the past two years. I went from a pretty uneducated lover of fruity florals to a pretty uneducated lover of everything else too. I never would have thought a little hobby blog could take me this far. 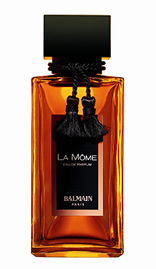 Reviewed in This Post: La Mome, 2008, Eau de Parfum.